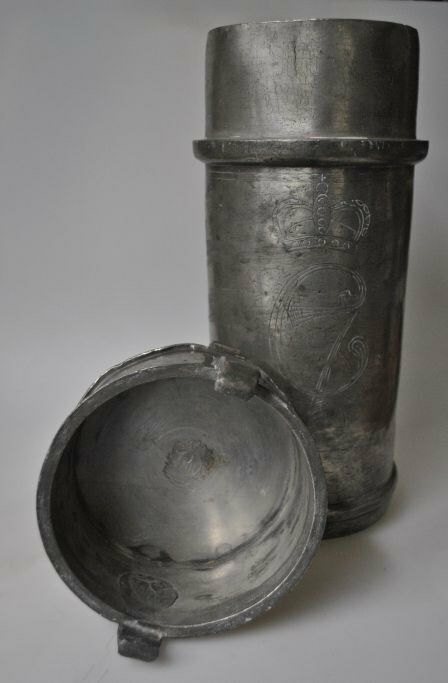 WorldAntique.net - Food container in pewter, Ephraim Benjamin Reiz, 1780, Copenhagen, Denmark. Thursday 25 April 2019 06:38 | WorldAntique.net in 2 countries | 69 antique dealers present: 140,864 antiques with photo. 9 conservator, 4 antique fairs, 4 associations. 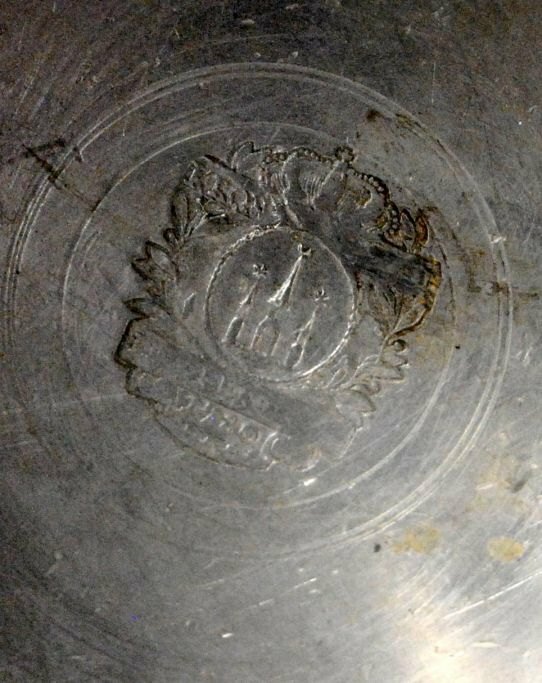 Food container in pewter, Ephraim Benjamin Reiz, 1780, Copenhagen, Denmark. 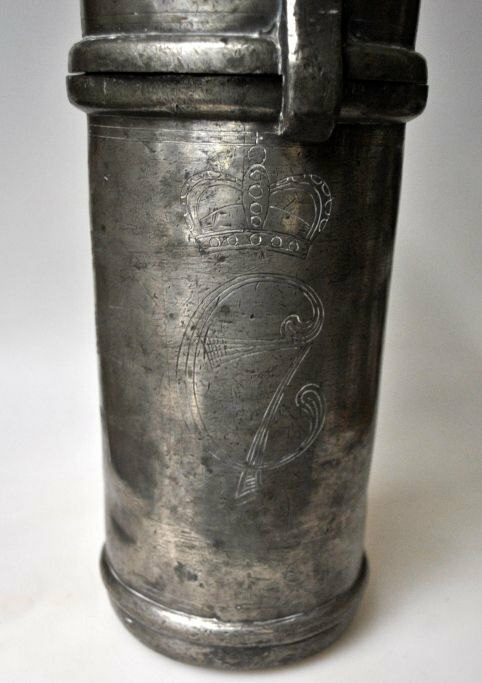 Food container in pewter, Ephraim Benjamin Reiz, 1780, Copenhagen, Denmark. Cylinder shaped - with handle. On the side: King Christian 7 ' monogram. Stamped in the lid. Krontin. Height: 38.5 cm. Reisz originates from Danzig, Germany. He was admitted to the guild in 1780.